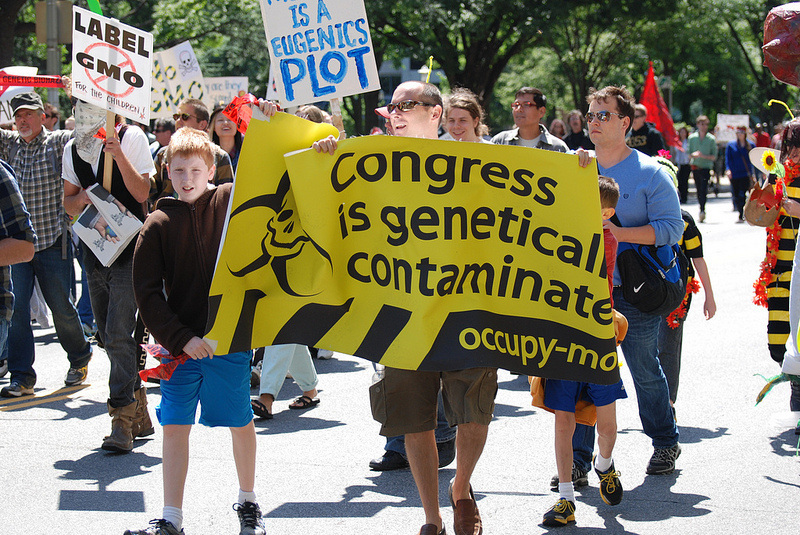 Scientific research has become controlled by immoral group of individuals, which allows atrocities to be committed all under the name of progress. Although the majority of talented scientists are humane, most hierarchal individuals in charge of this industry are self serving individuals who would stop at nothing to achieve their desired outcome at anyone’s or any group’s expense. When scientists work individually on their own to find a solution for a problem related to health or a technological invention of any kind; they usually are genuinely trying to help humanity with their inventions. But when an organization becomes involved in controlling these inventions, that’s when they turn a moral ethical invention to an immoral unethical use of such a discovery. Usually with the help of so called law, the inventor will be prosecuted, suppressed, robbed from the invention or forced to give it up to those who desire more control and more power. Having a large organization controlling the majority of what must be allowed and disallowed have a major repercussion on our human rights. One or two self serving individuals decides for the majority of people on what they can or can’t do regarding health, technology, or even inventions. If we are free to live our lives the way we see fit without harming others, then why are we allowing someone else to make the decision for us? Our rights as individuals are slowly being taken away because we keep on letting the bullies make the rules in the playground of our world. 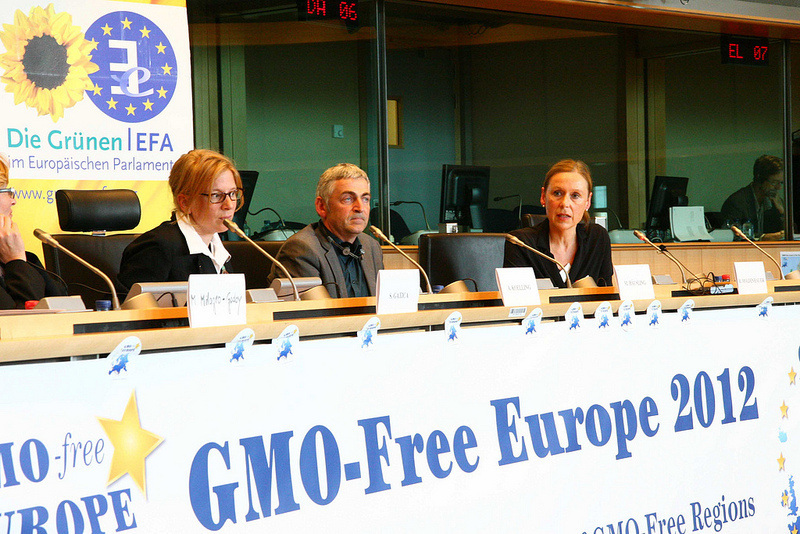 GM Foods are in most large food companies' products. In order to change this warped system of control, we must be allowed to freely express ourselves in our personal lives, work, inventions and discoveries without someone else’s self serving interfering intentions. The problem with private wealthy organizations is that they are also involved with governmental control decisions. So not only are they controlling the business market, they are also controlling the law as well; while money is no object to them, who do you think is losing in the end?! They are also experimenting over our heads. How do you like it being the guinea pig in this secret experiment?! Look up and recognise why everyone's health is deteriorating for no apparent reason! Who is benefiting of people being sick?! How are they financing such a massive operation when governments claim massive deficits? 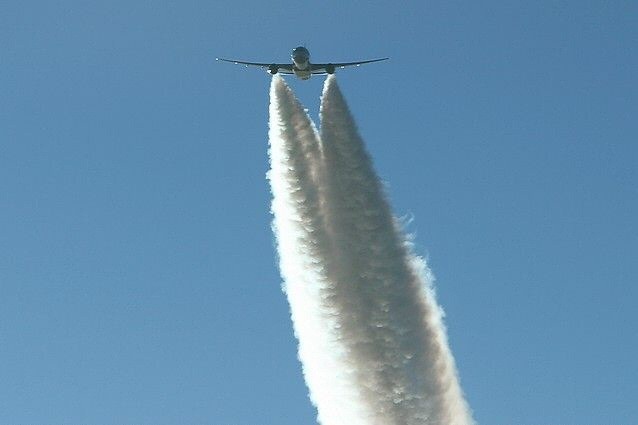 Why are they lying about it and disguising it as jet engine condensation when intelligent people know the difference between the two? And who is involved? 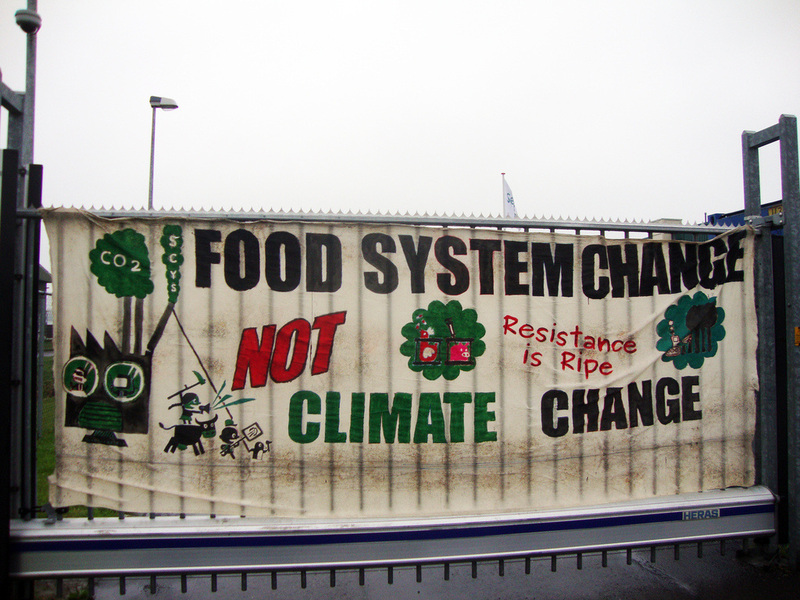 What is the long term ramifications of purposely polluting the air, water, and soil on a global scale?! 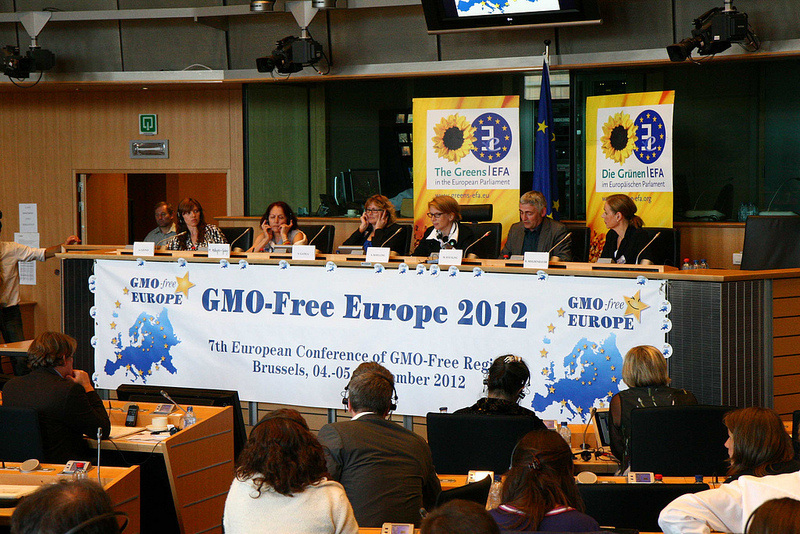 Did you know that Genetically modified plants do not die when the level of toxins inside the plant is high? 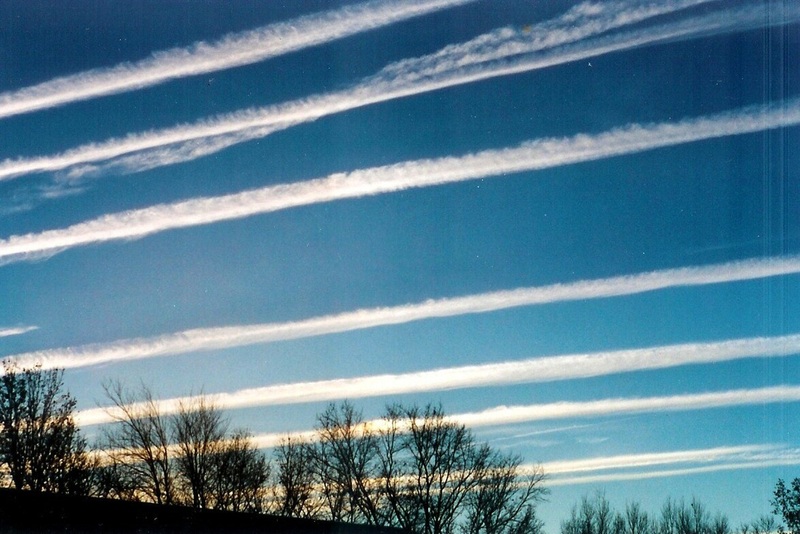 Can you see the links of manipulations between all what they are trying to do? 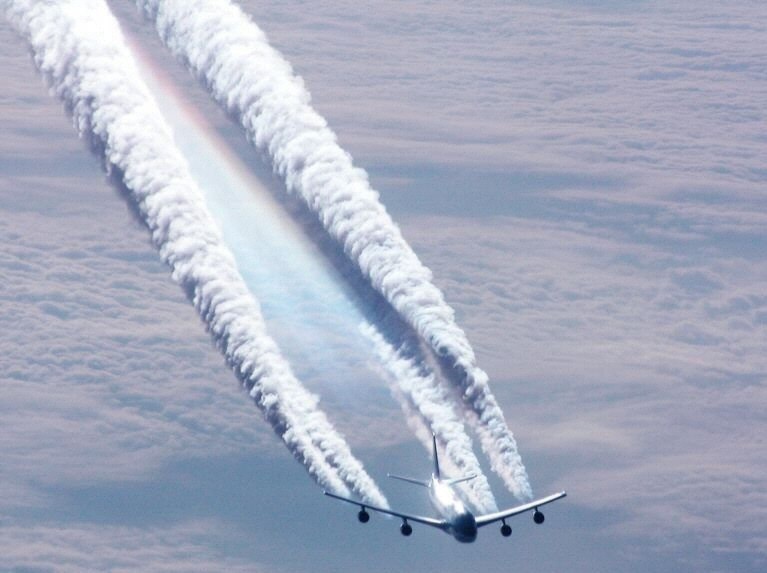 Jet spraying toxins over the cloud cover! We must stop confusing suppression with freedom; when you have no say in the matter and you did not agree on the decision made which profoundly affects your personal life, it’s not freedom. Just because other people are not objecting to these decisions being imposed on them, it does not make it right. Many people that work for large organizations know firsthand what corruptions lie within; but they stay quiet in fear of losing their livelihood, or they convince themselves that it must be ok because everyone else working there is fine with it. But when corruption finds its way to the majority of organizations; then we start to grow mould in our society, which will not stop until humanity decays and turn into dust. Currently the system we have in place is flawed. It is always being changed by those in power to serve more of those who are already in power while they candy coat it to make everyone believe that it is being done to help the general population! Most governments, food, pharmaceutical, water treatment, air pollution, banking systems, the media and jobs industries are all interconnected in a pyramid scheme. If people take the time to investigate all of these industries, they will uncover the lies that have been fed to them as truth. For the majority who don't want to see the truth they call it a conspiracy theory, while suffering the consequence of uncontrollable unfortunate circumstances that rob them from living a better life. While the few who do see what is going on try their best to avoid the booby traps labelled as good for you in the above listed industries. Humanity must wake up and start cooperating together to create a better life for everyone. The selfishness that some people possess is threatening our existence. Let’s not let the egocentric ignorant mislead us to self destruction. Everyone must stop listening to manipulative liars and start to think for themselves. Take action to voice your concerns and shine the light on the truth for everyone to see.